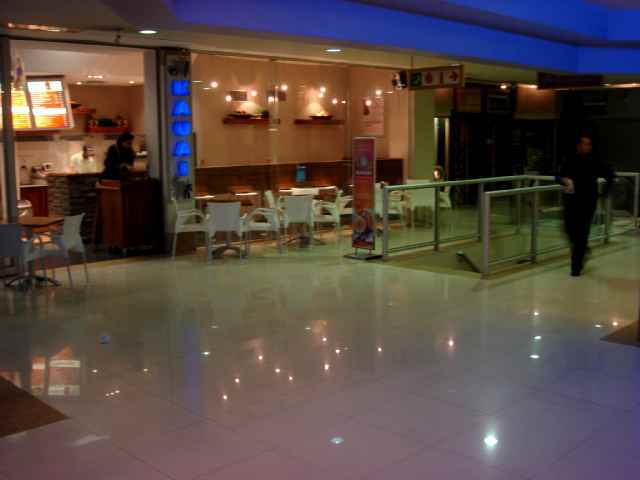 Refurbished interior, ample parking! 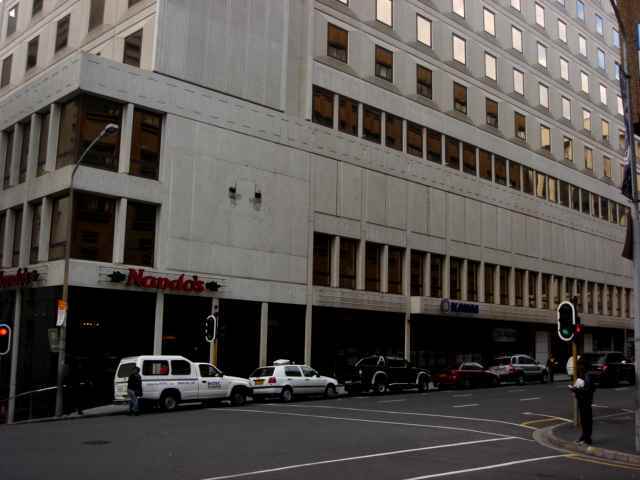 Pick n Pay, Standard bank & Kauai are to name a few of the retail brands downstairs. 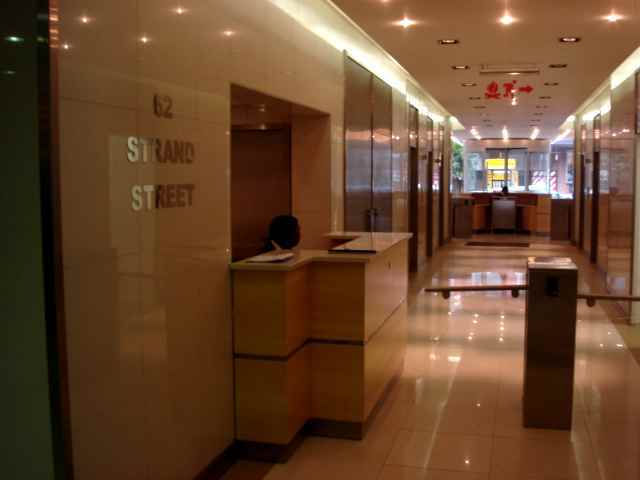 Convenience at its best in the heart of the CAPE TOWN CBD. As you can see from Map, stone throw from all public transport routes!